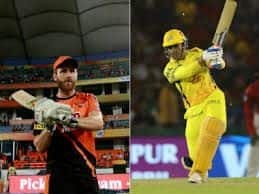 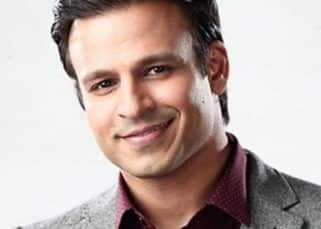 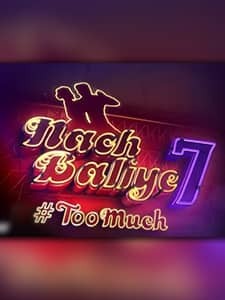 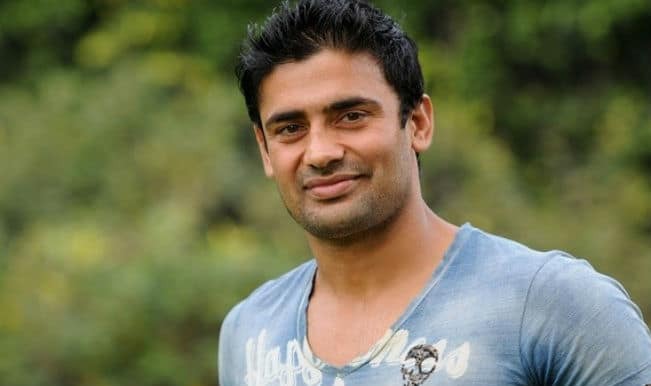 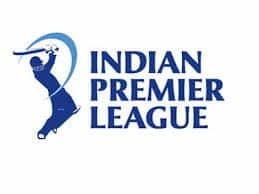 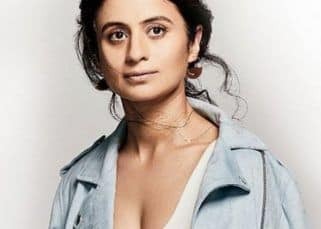 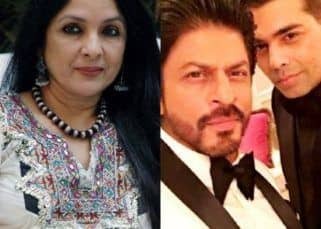 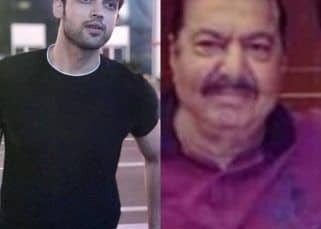 The seventh season of the reality dance show Nach Baliye started from April 26, 2015 and aired from Monday to Saturday on Star Plus India Channel. 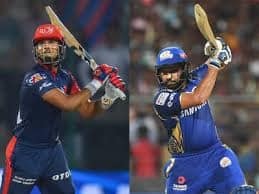 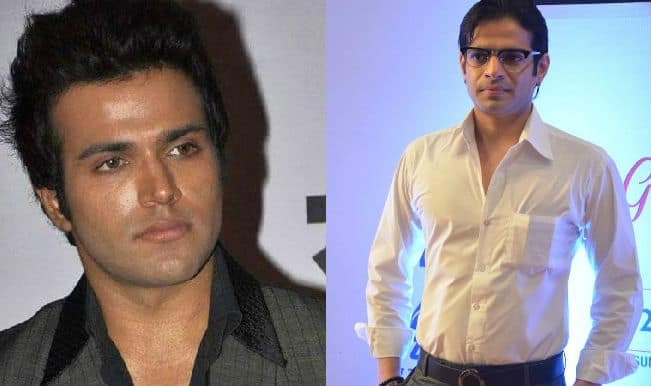 The show was hosted by Rithvik Dhanjani and Karan Patel and the panel of judges consisted of Preity Zinta, Chetan Bhagat and Marzi Pestonji. 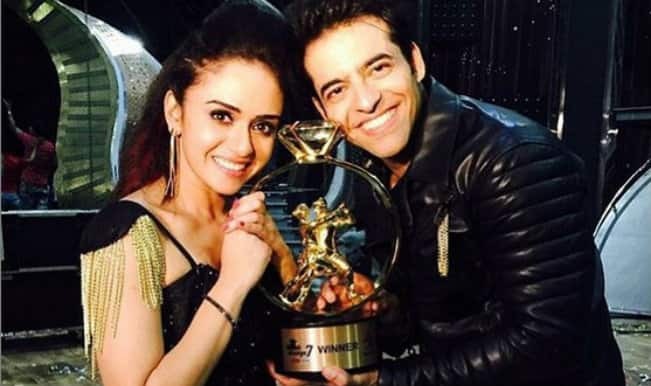 The show came to an end on July 19, 2015 with Himmanshoo A. Malhotra and Amruta Khanvilkar winning the show. 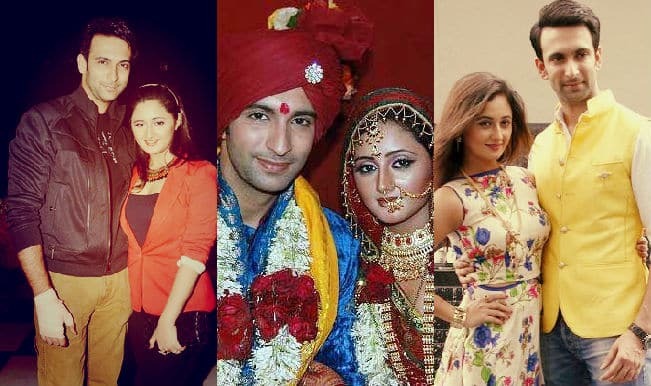 Nandish Sandhu and Rashami Desai were the first runner up and Upen Patel and Karishma Tanna were the second runner up. 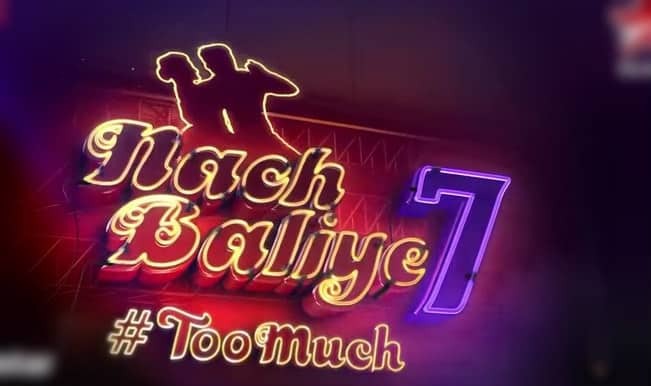 Nach Baliye 7 Grand Finale: Jodis talk about their #TOOMUCH journey on the show! 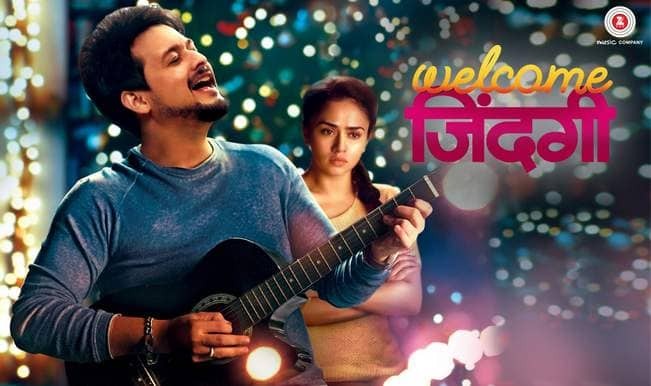 Welcome Zindagi trailer: Swapnil Joshi teaches Nach Baliye 7 girl Amruta Khanvilkar to celebrate life! 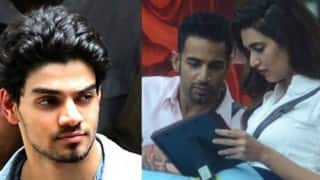 Nach Baliye 7: Upen Patel and Karishma Tanna express how they feel being madly in love! 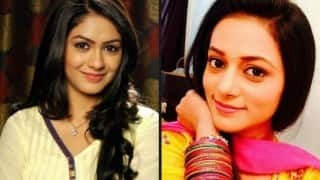 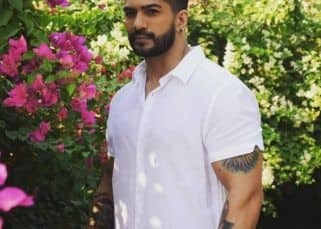 Kumkum Bhagya: Cute Mrunal Thakur as Bulbul gives way to Kajol Srivastava! 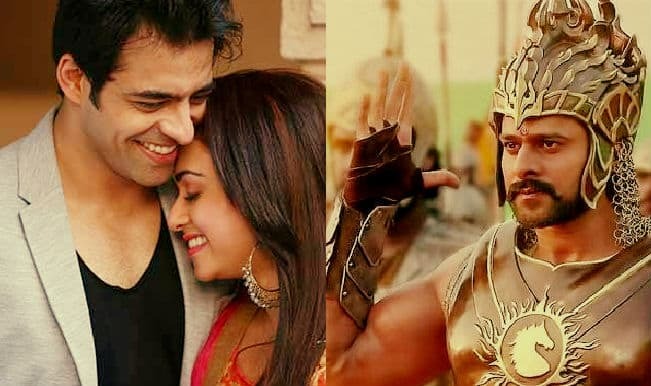 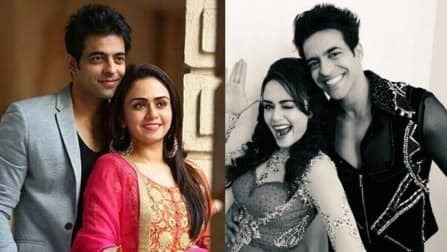 Nach Baliye 7: Amruta Khanvilkar & Himmanshoo Malhotra will celebrate honeymoon after victory! 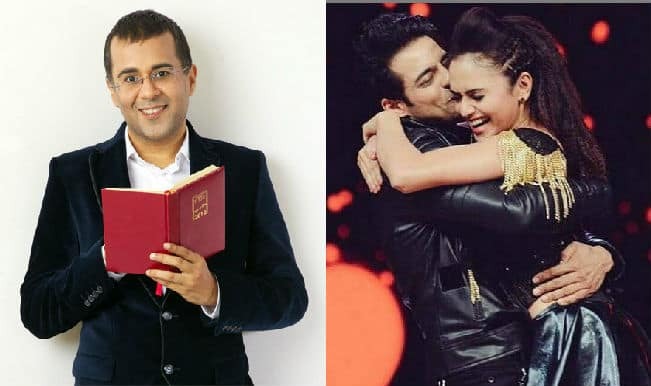 Nach Baliye 7 winners Amruta Khanvilkar-Himmanshoo Malhotra are Chetan Bhagat’s latest muse! 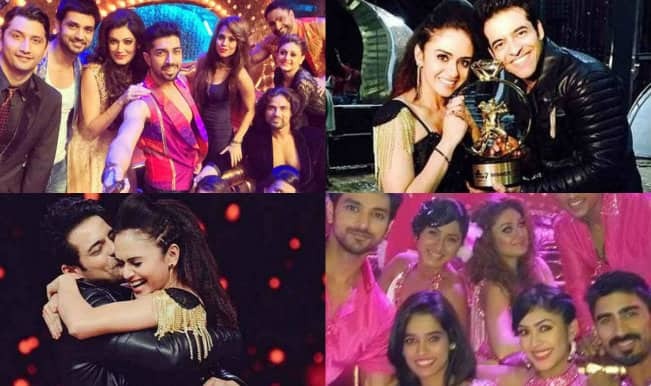 Nach Baliye 7: A quick walk-through of the celebrity dance show’s Grand Finale! 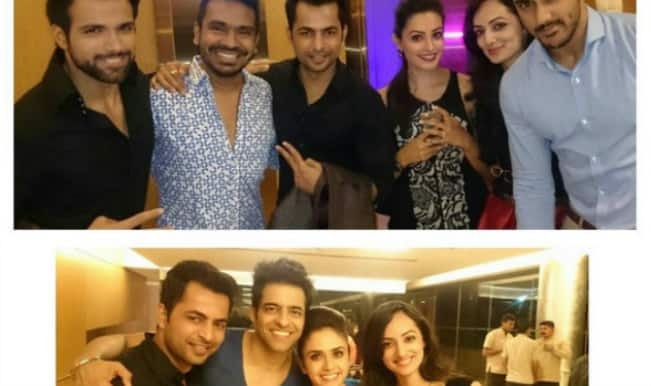 Amruta Khanvilkar & Himmanshoo Malhotra celebrate Nach Baliye 7 victory with friends! 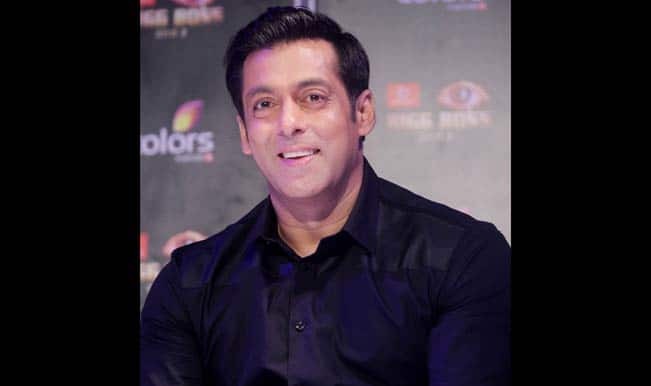 Nach Baliye 7: Salman Khan to appear in the Grand Finale episode? 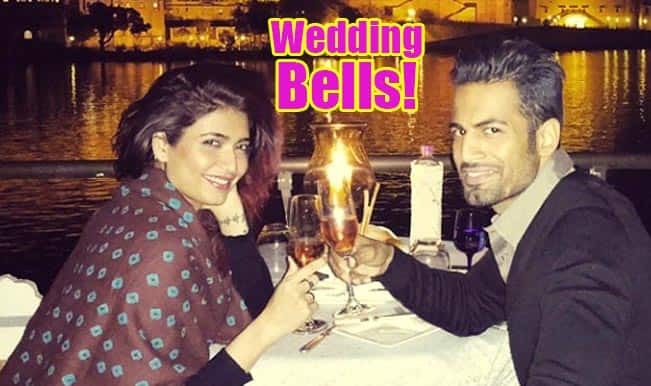 Upen Patel and Karishma Tanna to tie the knot! 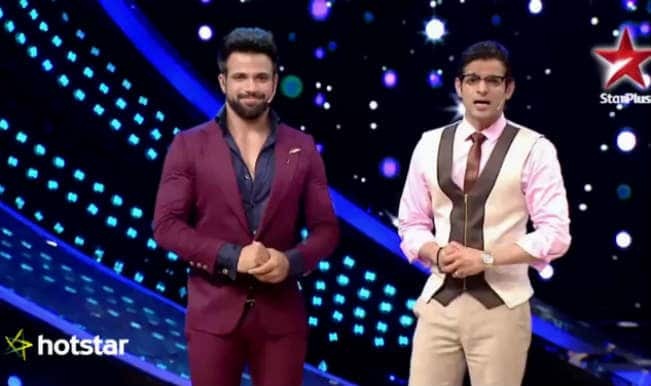 Nach Baliye 7: View exclusive pictures of the grand Semi Final episode! 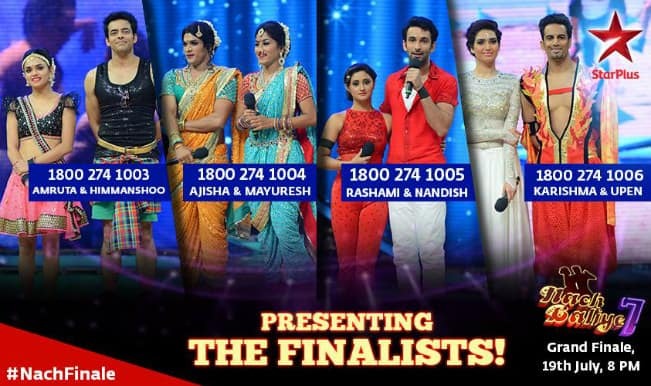 Nach Baliye 7 Semi-Final: Raman-Ishita, Ranveer-Ishani & Abhi-Pragya to show off cool dance moves!